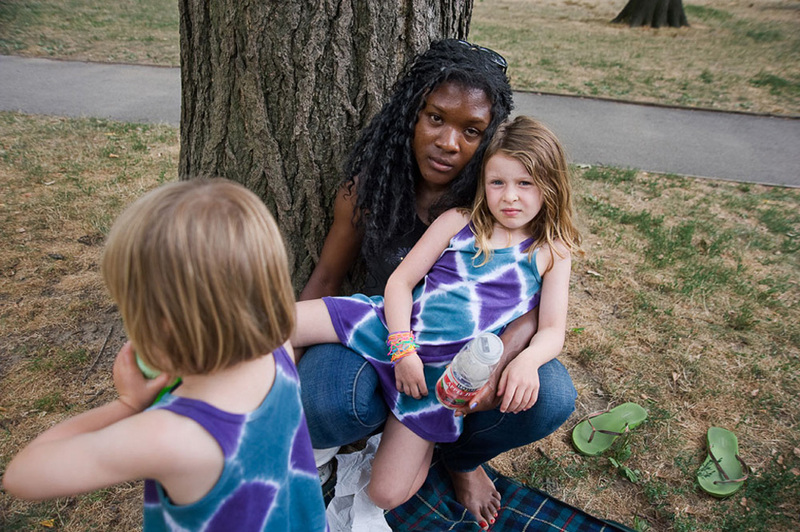 The “hidden” nature of domestic work is what first drew Ellen Jacob to begin her photo series, “Substitutes.” For the series, Jacobs photographed and interviewed nannies living and working in New York City, increasing the visibility of work that is too often relegated to the privacy of individual homes. What follows are some beautiful images of daily life while caring for the children of others. This kind of visibility is essential for domestic labor rights. In September we all celebrated the day that California joined Hawaii and New York in enacting a Domestic Worker’s Bill of Rights, implementing basic labor protections for this often marginalized population. This victory was largely due to the hard grassroots work of organizations like the National Domestic Worker’s Alliance, and Domestic Worker’s United. The success stories of California, New York and Hawaii are exciting, but more importantly they serve as motivation to keep pushing. The domestic workers movements is working towards implementing similar legislation in every state, with Massachusetts, Illinois, Connecticut and Oregon well on their way towards doing so. Be sure to check out the rest of Jacob’s beautiful images, and learn about ways you can support the domestic workers movement. Juliana probably dresses up like Frida Kahlo a little too often. A new web series produced by America Ferrera is using comedy to talk about gentrification in Boyle Heights, a predominantly Latinx neighborhood in Los Angeles. 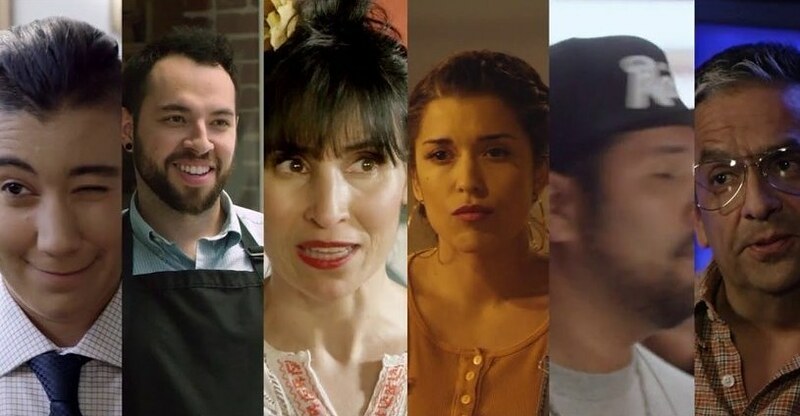 “Gente-fied” follows seven characters with diverse relationships to the changing city around them – from bi-cultural Latinxs to business owners – without relying on the usual drug-related violence that Hollywood so often uses to tell Latinx stories. In fact, that was one of director Marvin Lemus’ goals for the project: to create a series featuring Latinx characters that has nothing to do with cartels, smuggling drugs, or gang violence. I guess that’s the kind of quality content you get when the vast majority of the cast and crew are Latinx themselves. Growing up, I always picked books about strong women for my book reports. I devoured stories about Queen Elizabeth, Laura Ingalls Wilder, and Nancy Drew, but can’t remember any young adult books on my school reading lists that were about women of color – except one.